Fanboys Cast: Doctor Strange in MCU - Who Should Play Doctor Strange? The current speculation and rumors are pointing to Jared Leto being the top choice to play Doctor Strange in the upcoming Marvel Cinematic Universe phase 3 film. This has not been confirmed, but it seems to make a lot of sense, considering his recent Academy Award for Dallas Buyers Club as well as his increasing star potential. Jared Leto—in my personal opinion—is someone who could pull off the role of the Sorcerer Supreme and would fit in nicely amongst the superheroes that have already been established. However, one of the most fun things to do as fans of movies and the source material that they draw from is to theorize and express our opinions about casting decisions that we'd like to see happen. That is why we present to you another edition of FANBOYS CAST, wherein several members of the website partake in a fan cast of a particular character. This time, we are (obviously) focusing on Doctor Stephen Vincent Strange from director Scott Derrickson's upcoming film. WHO SHOULD PLAY DOCTOR STRANGE IN THE MCU? There was a time that I used to throw out the name Patrick Dempsey, after hearing that he was interested in playing the part. 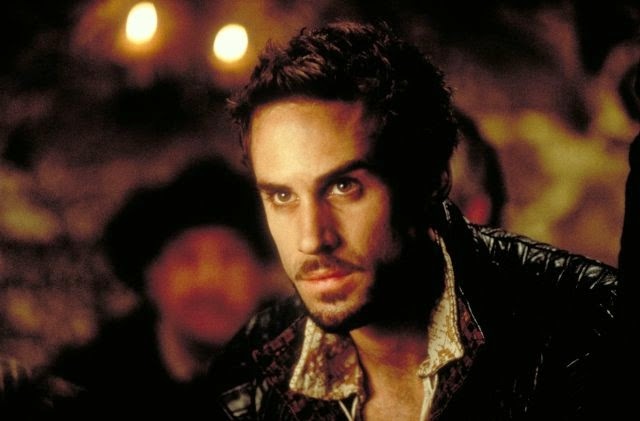 I still think that that may not be a bad route to go, but as time goes on, I like the idea of Joseph Fiennes even more. I think he has the look down and the acting chops to pull it off, but even more than that, I think he's got the right type of star power. By that, I mean that he is a big enough star where they don't need to start promoting the film from the ground up, but his casting won't trump the character itself. People watching the movie won't be thinking of Joseph Fiennes when they watch it; they'll be thinking of Doctor Strange. 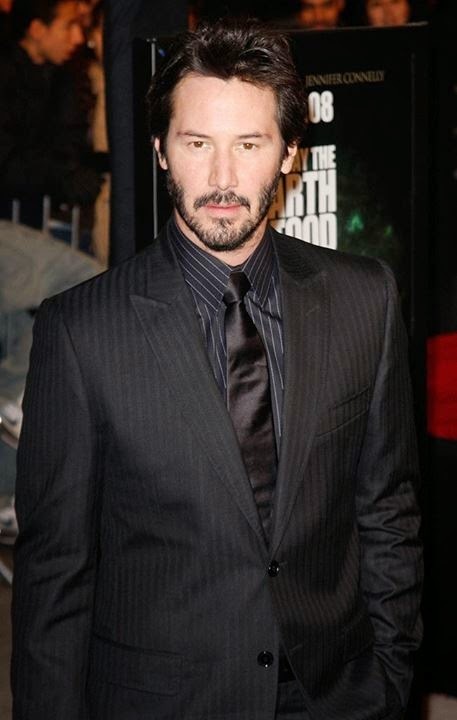 I think Keanu Reeves would have been interesting for the role. Yeah, he's gained a bit of a reputation where some of his films flop and his acting isn't exactly great, but when he nails it, he freaking nails it. If he could nail Doctor Strange, it would make for a very interesting movie. Not only could he do the part acting-wise, but I think he has the look down, too. While I believe there's merit to casting lesser known actors to play iconic superheroes in summer blockbuster films, I think there's a far more impressive well to be tapped than B-List American actors; British actors. Benedict Cumberbatch and Martin Freeman have risen to stardom from their work on Sherlock and the massively successful Game of Thrones is filled with characters from an abundance of British shows. Furthermore, Marvel has tapped Christopher Eccleston and Karen Gillen, both of Doctor Who fame, for roles in their films. British actors have the perfect combination of ambiguity and massive talent to be perfectly suited for Marvel roles, and no one needs one more than Paul McGann. McGann played the short lived Eight Doctor in the Doctor Who movie by Fox, in which he was severely underserved, and went on to record an array of exceptional radio shows as The Doctor. As Doctor Strange, he would need to sell dialogue laced with all sorts of mystical mumbo jumbo, the sort of dialogue that can eradicate suspension of disbelief if not delivered well. McGann has already proven that he can sell the high concept world he's tasked with playing in. He's also demonstrated exceptional range in the crime series Luther. Doctor Strange is a broken man who gets his powers from a sojourn to fix himself. 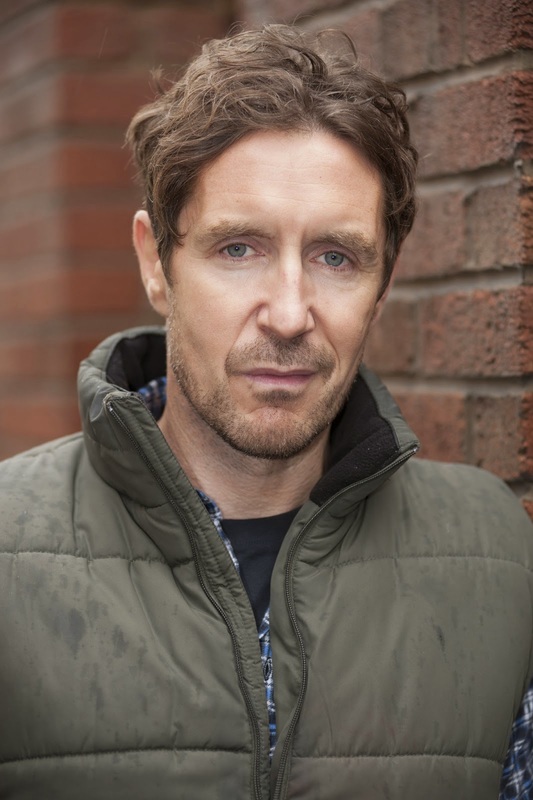 McGann proved during his tumultuous time on Luther that he has the range to handle the heavy character moments as well as the supernatural elements. With McGann on board, Doctor Strange could fill the mystical void left in the wake of Harry Potter and ignite Marvel's third phase of films. Who do you think should be cast as Doctor Strange? Leave your fan cast choices below!